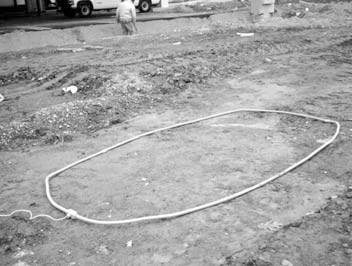 This loop detector can be installed under the road so it can detect vehicles and send the signal to open gates without being visible. 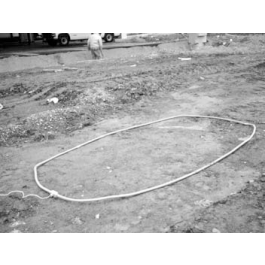 Measuring 4 feet by 6 feet, this pave-over style loop is perfect for use with residential and commercial gate operators. Each FAAC loop is made from a 0.5 inch flexible conduit and comes with a 30 foot twisted pair lead-in to connect it to other hardware.